Rukky Sanda is currently celebrating her over 3 decades on earth and the stylish actress has uploaded sensual photos to mark the day. 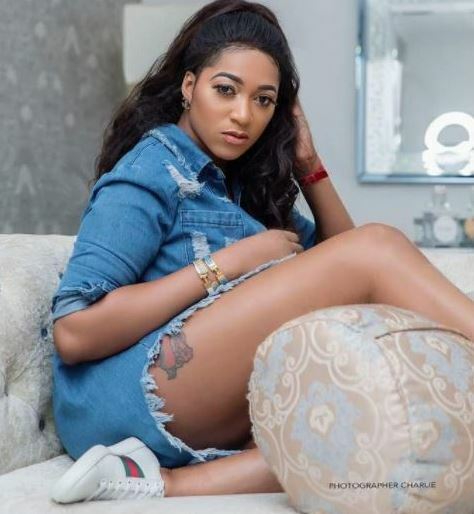 Actress, Rukky Sanda who turned a year older today, shared lovely photos to mark it. The movie producer and fashionista is currently 33 and she is single. She was born Rukayat Akinsanya, 23 August 1984 in Lagos State. She began her acting career in 2004 while still a student at Lagos State University and continued after graduation in 2007.